Purify Your Air. Protect Your Health. Do you worry about what is being brought into your home? Contaminants from school, daycare or the office follow us home on hands, clothes and shoes and land on our doorknobs, counter-tops and floors. 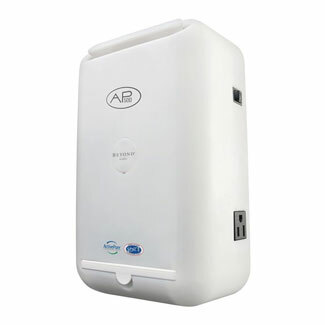 Air Scrubber Plus contains ActivePure Technology, proven to destroy up to 99% of all surface contaminants. Additionally, this breakthrough technology scrubs, purifies and cleans the air you breathe by reducing approximately 90% of airborne contaminants. Whether burnt dinner, a family member that smokes or a pet that’s just come in from the rain, there’s not much you can do to prevent some of life’s odors. But now there’s something you can do about them. 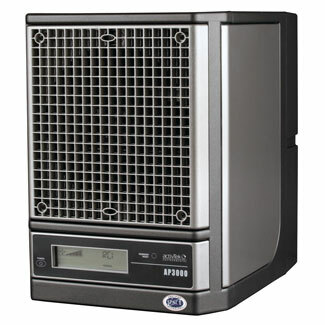 Working through your heating and air conditioning unit, the Air Scrubber Plus is a unique photocatalytic device that will significantly reduce dust, pet dander and odors in your home. You will be able to reduce common smells such as pet odor, cigarette smoke, paint fumes, mold smells and of course the occasional burnt food odor. Lack of sleep, sneezing, itchy, watery eyes…it’s allergy season. Dust, mold, pollen or many of the other pollutants can cause irritation and allergy symptoms. These contaminants can be reduced with the Air Scrubber Plus. ActivePure Technology uses specialized light waves along with a proprietary catalytic process that creates enviro-scrubbing molecules of oxygen and hydrogen which purify your air and reduce irritating particles that can irritate allergy symptoms. 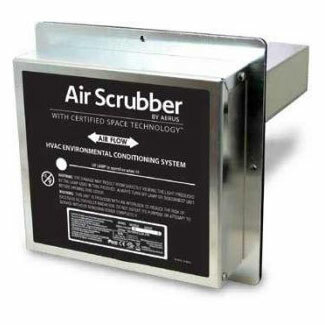 Air Scrubber Plus extends the life of your existing heating and air conditioning system by trapping dirt, dust and other debris before it enters through the filter, damaging the coils and blower that keep your system running effectively. A protected HVAC system can last longer, save you money on your utility bill and reduce the need for expensive service calls. Air Scrubber Plus purification products use an ActivePure variation of technology originally developed in cooperation with NASA to create a safe atmosphere for astronauts on the International Space Station. This technology is now available to help protect you, your family, and your home from dust, germs, odors, pet dander, viruses and more. Air Scrubber technology substantially reduces odors, visible smoke in the air, and microbial populations on surfaces, utilizing the patent pending ActivePure Technology. ActivePure consists of a special UV light and photocatalyst target, creating an Advanced Oxidation Process containing several friendly oxidizers. ActivePure Technology uses light waves and a catalytic process to produce scrubber ions that remove dust particles from the air. 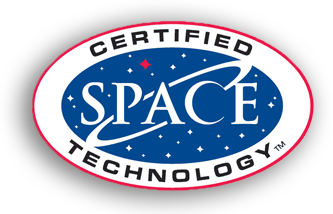 The Certified Space Technology continuously protects and purifies the air, and attacks contaminants on all surfaces.